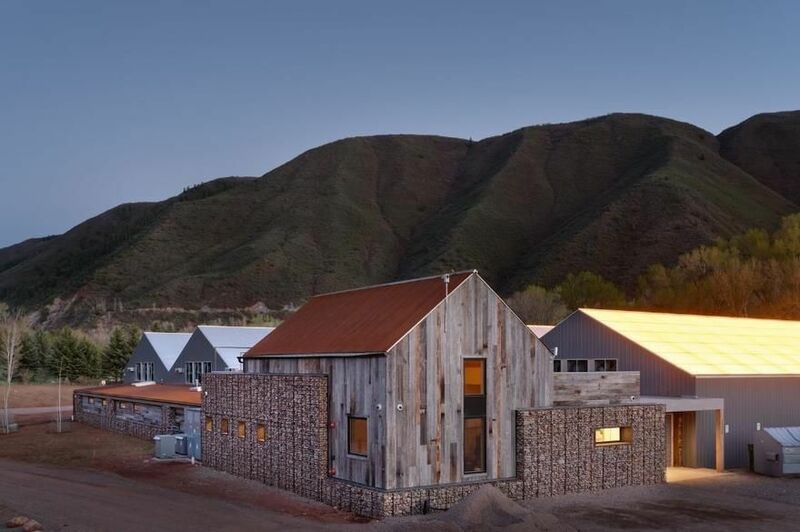 Silverpeak changed our winter hours to 10am-8pm, seven days a week! Introducing the new Silverpeak Distillate Pods for Pax Era! Zero Additives, Terpene Rich! All Silverpeak Distillate pods are $10 off! Silverpeak changed to our winter hours and we are now open from 10am to 8pm. Silverpeak Apothecary is Aspen's premier cannabis retailer. Our knowledgable and approachable budtenders happily guide you through our curated product selection to find the best cannabis product to fit your needs. Be sure to visit our mercantile shop for accessories and CBD products. 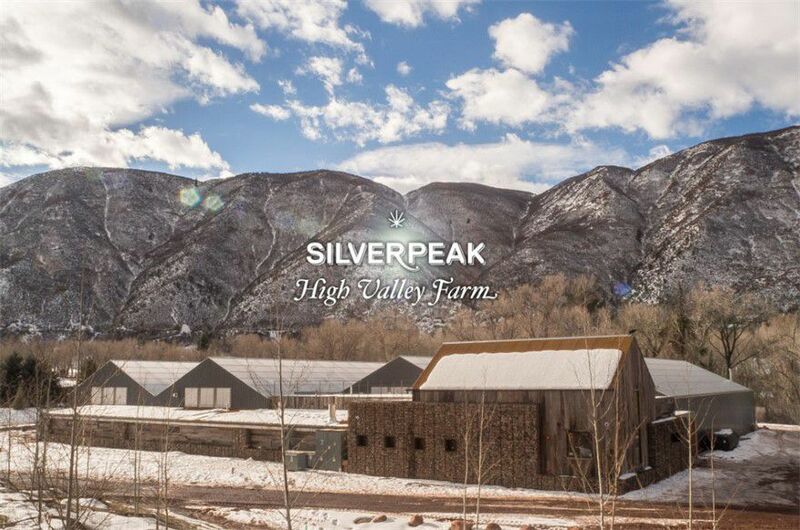 Silverpeak flower is responsibly harvested at our state-of-the-art grow facility, located just 12 miles down the Roaring Fork River. All our flower is meticulously hand-cultivated, harvested, trimmed, and cured to perfection. 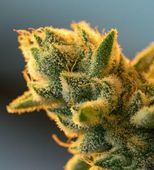 Have you experienced Colorado's finest cannabis?